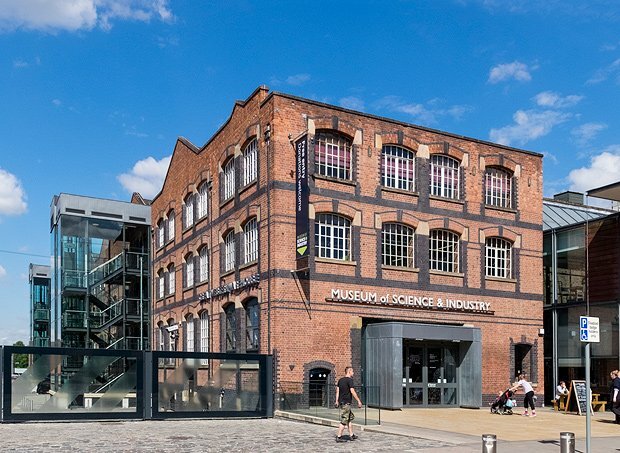 The Museum of Science and Industry shines a light on the inventions and innovations created in Manchester that have gone on to benefit the world. With a collection that spans 250 years, there are plenty of objects and stories to explore. Second annual zenon Energy Day that focuses on the technology sector.